Nicholas Park Palm Beach Gardens homes are situated in a sensational location nearby schools, shopping, and I95 for easy Airport and work access. Nicholas Park Homes online now. All listings & Sold Statistics! Nicholas Park real estate was some of the first to be developed in the early 1960’s which is why the location is so good. Homes have between 1000 to 1500 square feet under air. Most are 3 bedrooms, with a few at 4 bedrooms. Since the neighborhood was built so early on, lot sizes are more generous than some of the newly built zero lot line communities. There is no homeowner association fee or cost in Nicholas Park which keeps expense, even better than, “next to nothing”. These homes on Mary Circle, Palm Beach Gardens Florida 33410 are always high in demand because of the location. Just off of Northlake Boulevard and Military Trail, Mary Circle, close by is Home Depot, Publix Grocery Store, Costco, Starbucks, and so many more. The famous South Florida Beaches are only 10-15 minutes away. Residents can choose from Palm Beach, to McArthur Park in Singer Island or even Jupiter or Juno Beach. 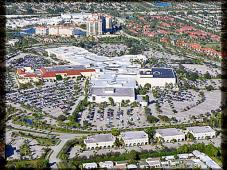 Great shopping is by the Palm Beach Gardens Mall or the 18 movie theatres including IMAX in City Place. All of this under the warm South Florida sun. 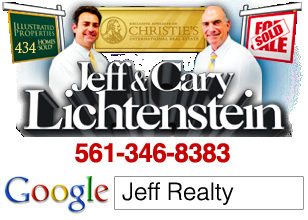 Posted in Palm Beach Gardens homes for sale, Uncategorized on October 1, 2011 at 8:10 pm.